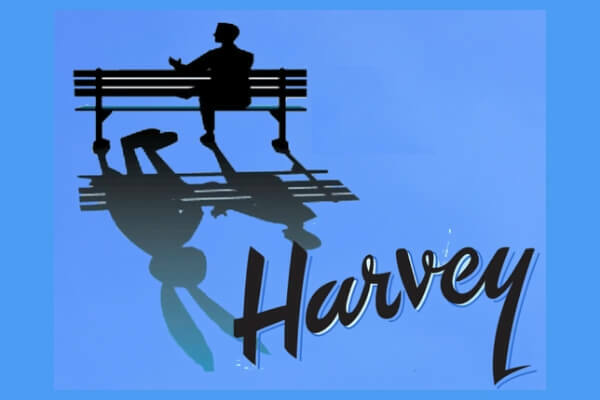 Join us for this classic, hilarious and touching play about Elwood and his best friend, Harvey. 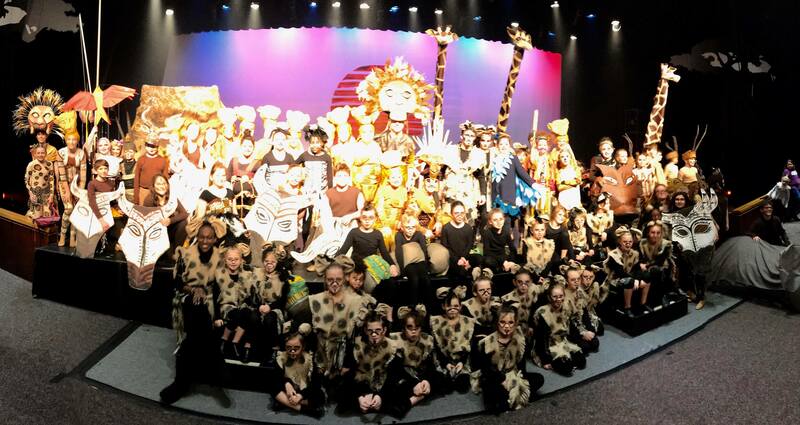 The African Savannah really did come to life thanks to an unforgettable cast and crew! PLAY A PART! 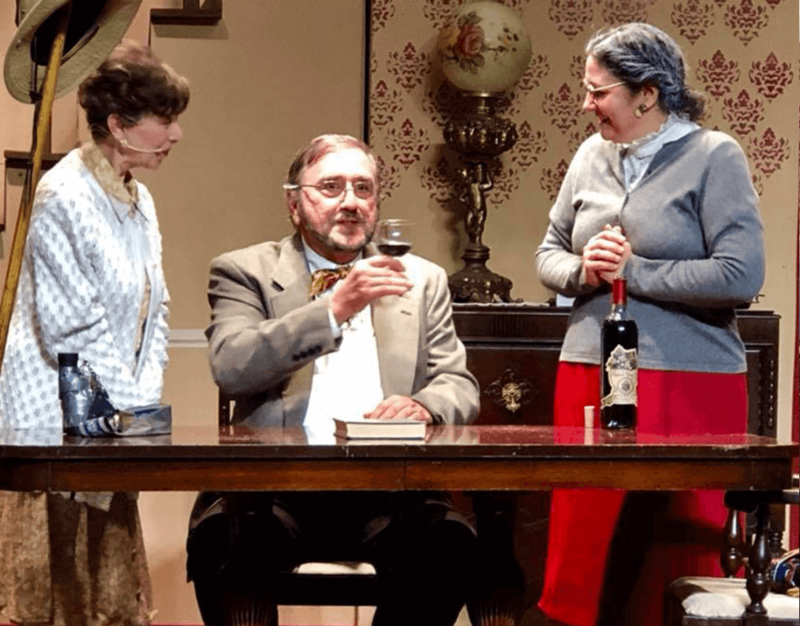 SUPPORT LOCAL LIVE THEATRE ! Community Actors’ Studio Theatre (CAST) is a 501(c)(3) non profit volunteer organization. 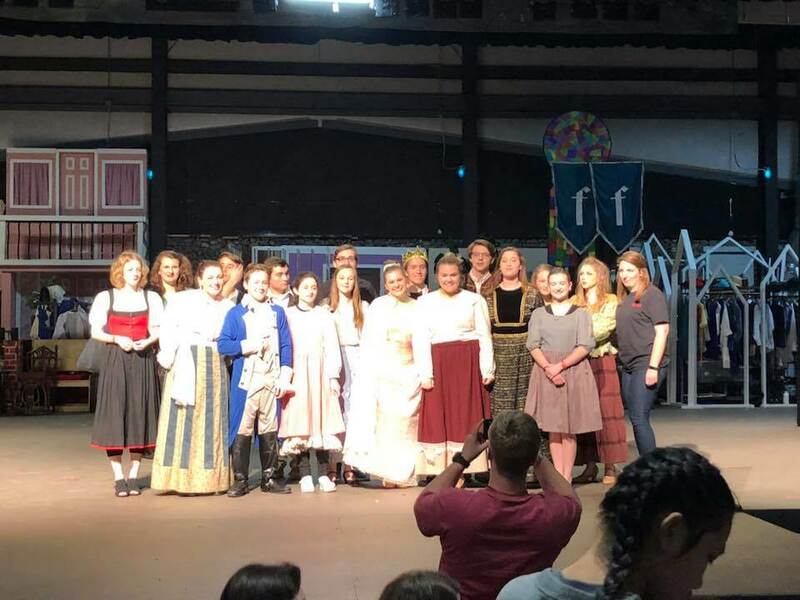 CAST not only provides live theatrical performances for community members by community members, but they also provide theater education, singing, technical theatre, dancing and acting, to kids ages 4 through 18. Whether you’re an actor, singer, dancer or just an admirer of the arts, our doors are always open to new people. CAST’s Mission is to offer all citizens in our community the opportunity to be entertained, educated and engaged in the theatrical arts. Get your tickets now for our upcoming shows. CAST’s Vision of to have all individuals in our community value theatrical arts as an essential part of its cultural life. We appreciate the support of all of our patrons, and we could not exist without the enormous contribution of our volunteers. Now is your chance to donate and join in our bright future! Want to stay up-to-date with all our upcoming shows, audition notices and fundraisers? Subscribe now to our email and mailing list to stay in the loop with all the CAST happenings.